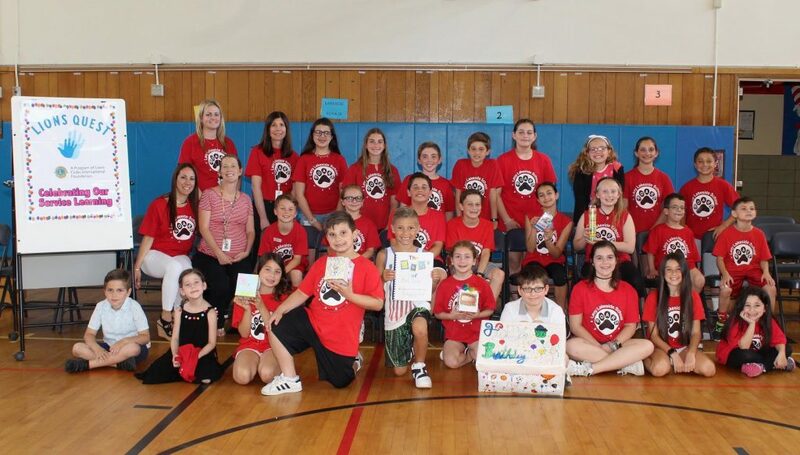 East Islip Middle School’s Tri-M Honor Society’s main objective is community service. In the past, the Honor Society has adopted families during the holidays, collected hygiene products for women’s shelters, collected socks for the homeless, ran food drives and gift drives for children’s hospitals, and this year, with the help of the For the Kids organization, helped install a beautiful memorial garden in front of the school. 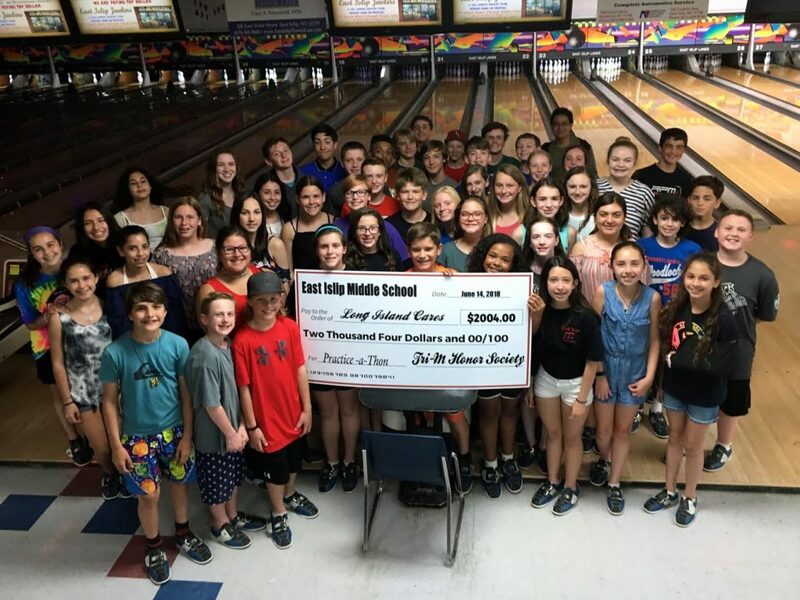 IMG-6878: East Islip Middle School’s Tri-M Honor Society raised a new high of $2,004 for the Long Island Cares-Harry Chapin Food Bank Practice-a-Thon.